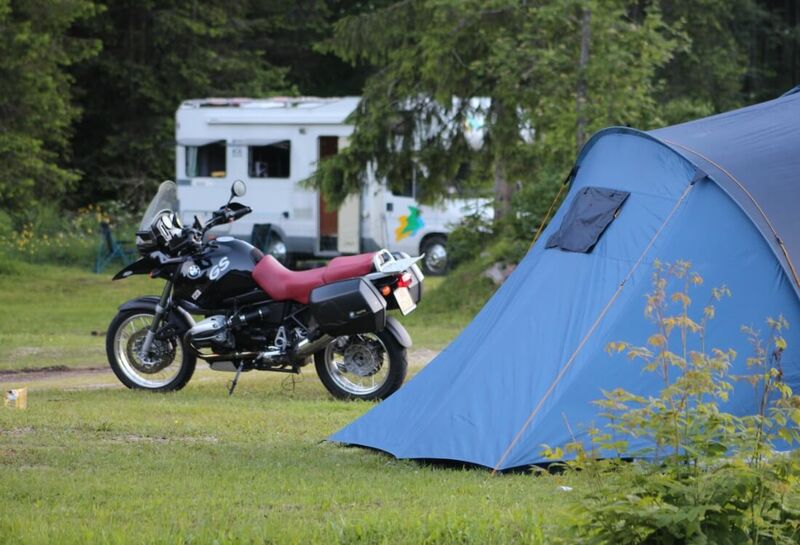 The Camping Park is a campsite in the Dolomites open in summer and winter. 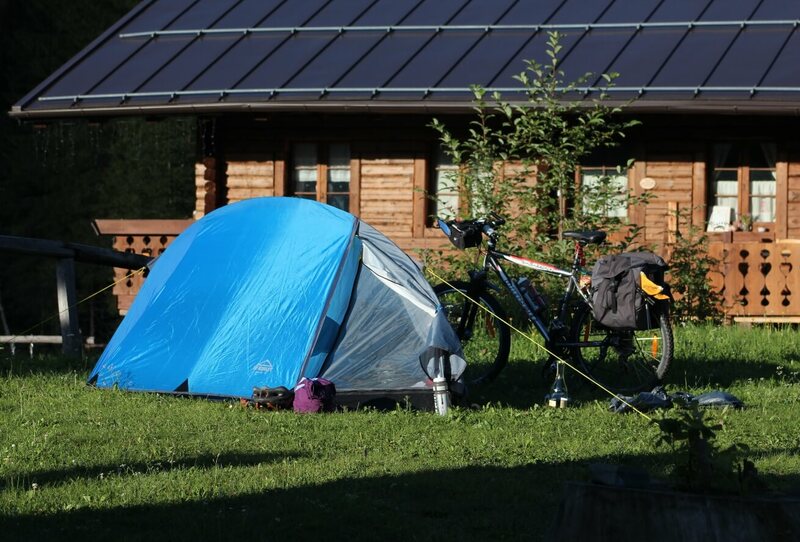 Here you will find different types of accommodation: a tents zone with a large lawn of green spruce trees and an area for campers and caravans in Sappada with flat, gravel or grass pitches, and equipped with electricity. The campsite, perfect for your summer and winter vacation, offers 5 types of accommodation. The toilet is placed in a spruce wood building, with comfortable meeting point at the entrance and with a parlour in wood: inside there is a toilet, shower, hair dryer, laundry room with washing facilities, coin-operated washing machine and dryer and dish-washing area. 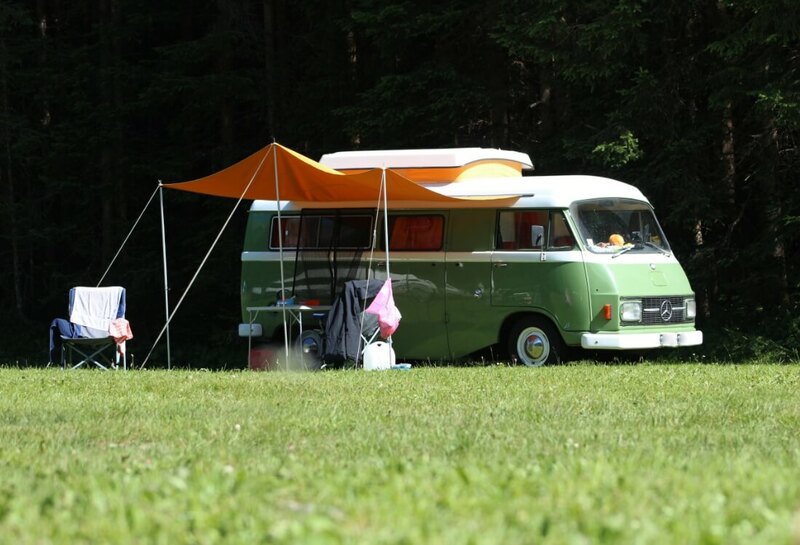 Among free services, designed for campers’ vacation, you will find: hot water, WI-FI on the pitch, urban shuttle, barbecue area and playground in summer, camper service, Alpincard with Discount Card and pets allowed. Not included in the price, but always at your disposal, you will have: car on pitch (if not already included), electricity in the tent area, shuttle service to the Piave Springs, launderette, the entrance to the Adventure Park, restaurant and breakfast service in AlpStube.